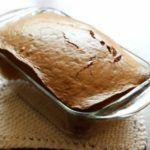 This apple cinnamon grain free bread is such a great healthy treat for breakfast or a snack especially if you are paleo or gluten free. Toast it and add some chia seed strawberry jam or slather it with butter. Either way, it will be delicious! 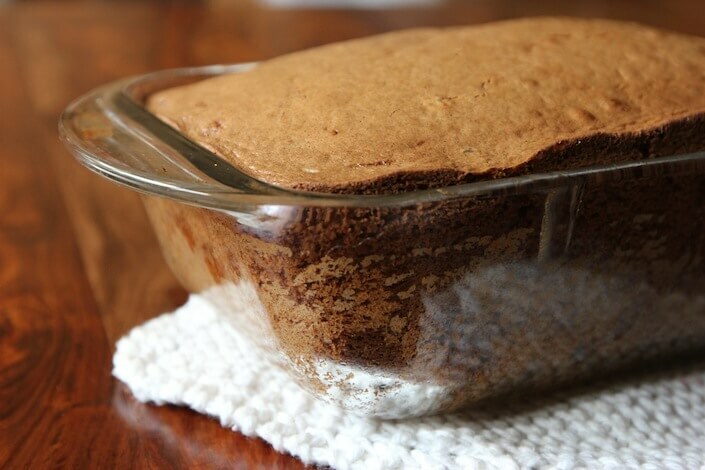 This apple cinnamon grain free bread is such a great healthy treat for breakfast or a snack. Toast it and add some chia seed strawberry jam or slather it with butter. Either way, it will be delicious! 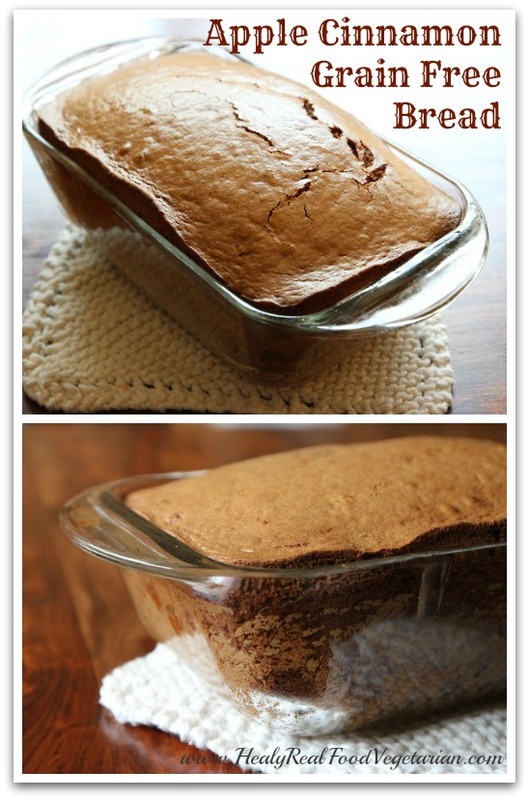 has graciously allowed me to share this apple cinnamon grain free bread from her new ebook. I just have to say that this ebook is AMAZING! If you thought that being gluten-free or grain-free meant that you couldn’t have tasty things like donuts, pasta, bread, waffles or pancakes…think again! 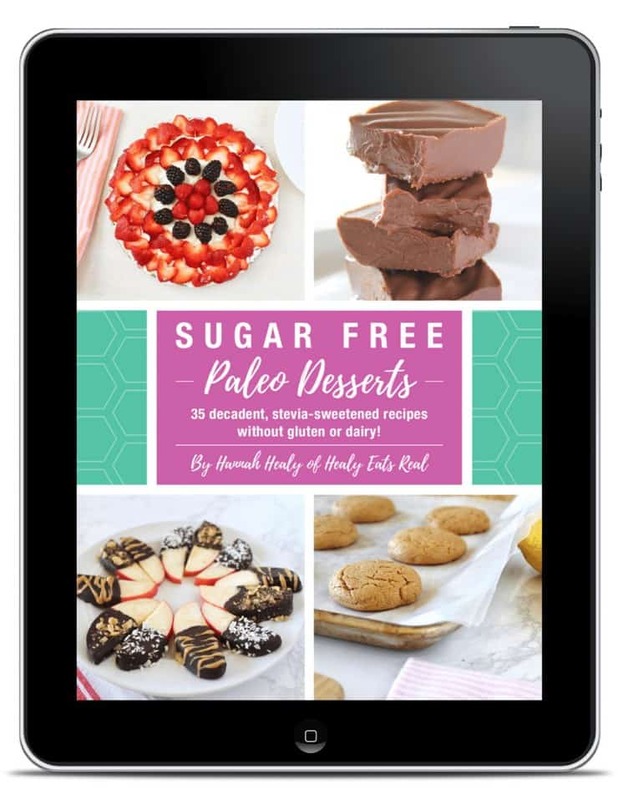 This book makes it easy AND healthy to enjoy your favorite baked goods! Click here to learn more about out Gluten-Free & Grain-Free Breads, Batters and Doughs! Place the almonds and coconut oil in a high powered blender or food processor and blend until almond butter forms. This will take 3-5 min, less for high powered blenders. In a medium bowl combine the fresh almond butter, eggs, maple syrup, vanilla, cinnamon and sea salt and blend with a hand held mixer for 2 minutes on medium speed. Add baking soda and vinegar (will fizz up) and fold into the batter. Stir in shredded apples. Squeeze out excess water. Do not skip this step or you will have a wet loaf. 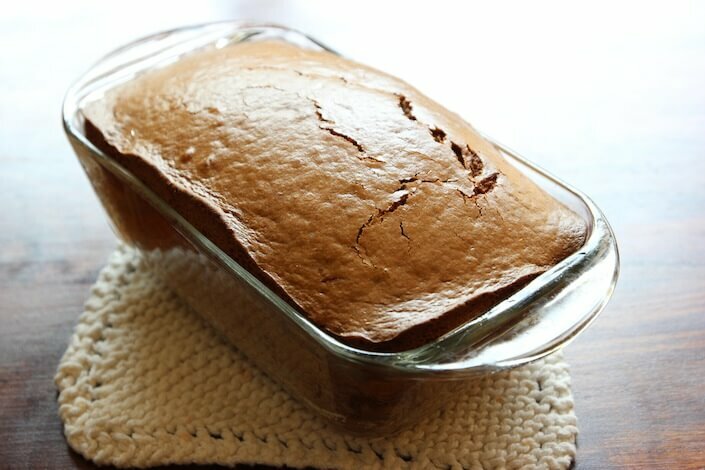 Place in a greased 5”x9” loaf pan. Allow to cool on a cooling rack and serve. Store in refrigerator. Click here to see what other tasty gluten-free goodies are included in Gluten-Free & Grain-Free Breads, Batters and Doughs! Save money by avoiding wasting quality ingredients in recipes that just do not work. 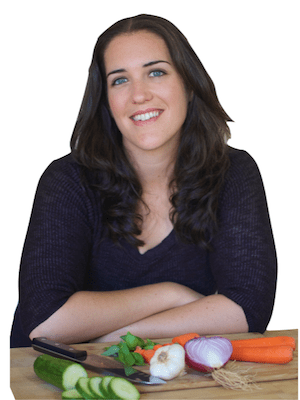 Become educated about how to successfully bake without gluten or grains. Learn how to avoid the most common problems related to working with gluten-free and grain-free recipes. Enjoy delicious pastas, breads, donuts and other baked items without compromising your health. Use coupon code HEALY20 to get 20% OFF of Gluten-Free & Grain-Free Breads, Batters and Doughs! Directions state to place almonds AND coconut oil in blender. …..
Could you please clarify these directions? And is the amount of coconut oil needed 1 pound PLUS 1/4 cup? This means 3 cups of almond OR 1 pound of almonds, then you add 1/4 cup coconut oil. Can I just use 3 cups of almond flour that I already have on hand? No, the recipe actually needs almond butter, which you can grind from whole almonds in a food processor. So, if you already have almond butter on hand you could use that. What is the almond butter equivalent? I would love to know the same thing. If I use almond butter I buy, how much is it? In Step 5, are just the apples being strained of excess water, or is the entire mixture being strained of excess water? Did you use a cheesecloth, and how did you keep from straining out the other liquids (coconut oil, eggs, vanilla, vinegar and maple syrup)? As written, after the apples are added to all of the other ingredients, the mix somehow has excess water. I cannot envision how to tell what is considered “excess water”…. I was just wondering the same thing!!! Have you tried making it? What did you do and how did it turn out? Curious before I attempt it myself. if I use ready made almond butter – what is the equivalent?